Aaron Kwok sets different goals for himself at different times. The 40th Top Ten Chinese Gold Song Me and You Concert took place last night at the Kowloon Bay International Trade and Exhibition Center. 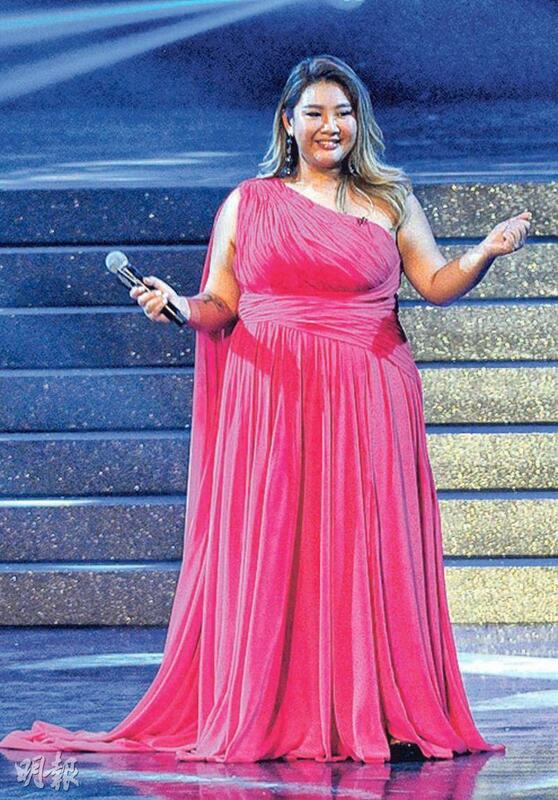 Aside from presenting the 40th Top Ten Chinese Gold Song awards, the event was also a music gala that featured music elite performances with two important elements of the Gold Song 40th anniversary and the Hong Kong radio broadcasting 90th anniversary. 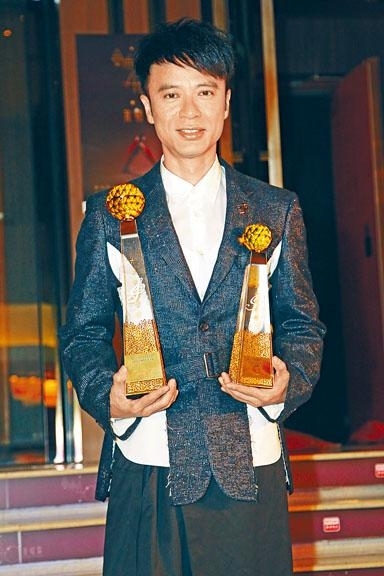 Eason Chan Yik Shun won his tenth "Global Chinese Ultimate Gold Song award". All 4 major Hong Kong awards have ended. 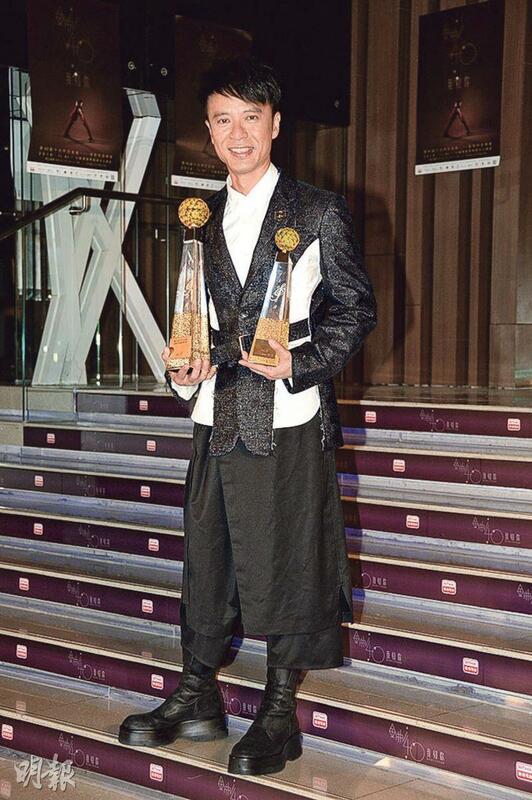 To sum up the score, Hacken Lee Hak Kun won 14.5 awards to become the ultimate big winner. The concert started with the 30 year veteran Lee Hak Kun. He performed his music contest piece LOVE OF FOG, his first Gold Song award winning UNCHANGED FOR LIFE and the National Best Chinese Song award winning LOST SOUL CHRONICLE to open the show. The event also kept showing past singers' victories to reminisce music's glorious past with listeners. Then C AllStar, Mag Lam Yun Tung, Janice Yan and Ivana Wong Yuen Chi on the special day of 90th anniversary of the Hong Kong radio broadcasting used beautiful songs to recount the love of broadcasting. 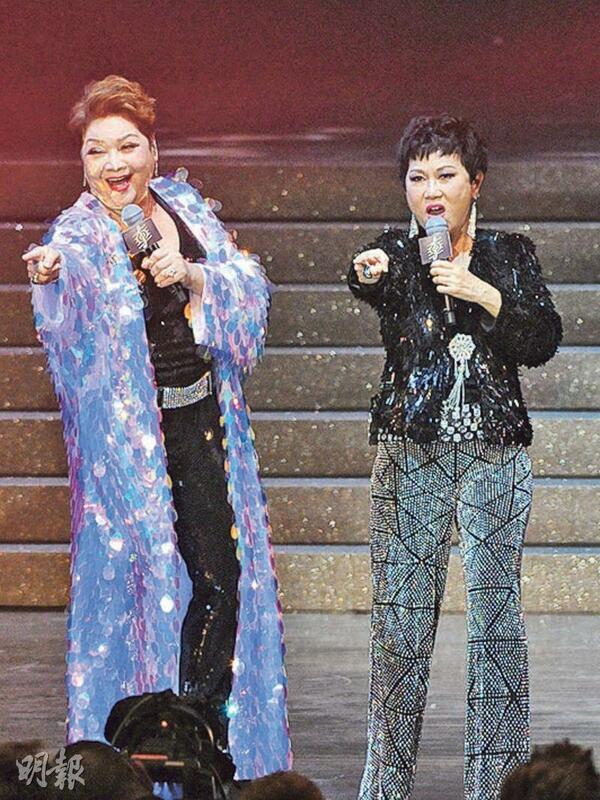 They sang UNDER THE LION ROCK; Wan Kwong, Sherman Chung Shu Man performed songs that were full of Hong Kong sentiment like THE BIG BOOS and TSIM SHA TSUI SUSIE. They injected electronic dance elements to sing my and your collective memories. The new generation of good voices performed the 90s Heavenly Kings and Queens' hits. Jason Chan Pak Yu sang Aaron Kwok Fu Sing's THE CALL OF LOVE, Alfred Hui Ting Hung sang Leon Lai Ming's LOVING WORDS NOT YET SAID, Pakho Chau sang Andy Lau Tak Wa's DAYS WE WALK PAST TOGETHER, James Ng Yip Kwan sang Jacky Cheung Hok Yau's EVERYDAY LOVING YOU A LITTLE MORE, AGA sang Faye Wong's PROMISE, Gin Lee sang Sandy Lam Yik Lin's STILL, JW sang Priscilla Chan Wai Han's RED TEA SHOP and Joyce Cheng Yun Yi sang Sammi Cheng Sau Man's ON THE LOVE LINE to savor this beautiful moment with the general public; Ram Chiang Chi Kwong and Rita Carpio (Wai Yi Shan) preformed their karaoke classic hit for fans again. 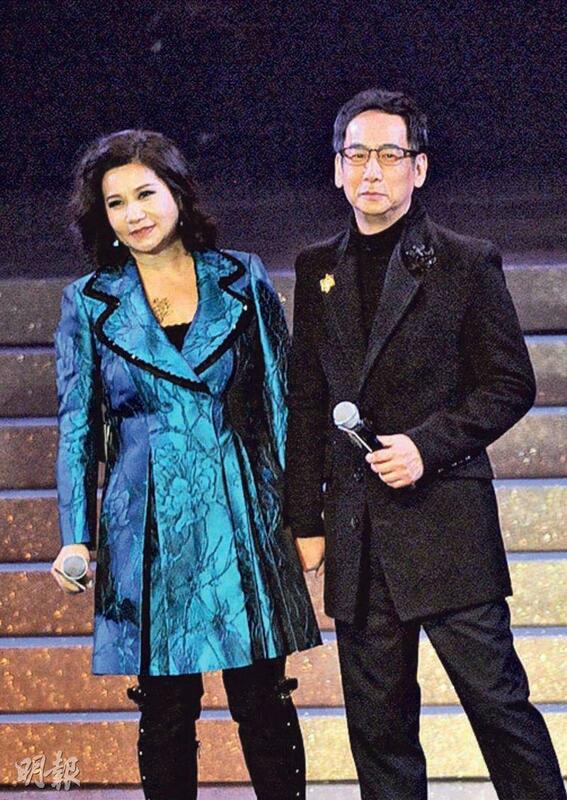 The event played Leslie Cheung Kwok Wing's STAR to remember 8 late singers and musicians including Anita Mui Yim Fong, Leslie Cheung Kwok Wing, Danny Chan Pak Keung, Roman Tam, James Wong Jim, Teresa Teng Lai Kwan, Wong Ka Kui and lyrics creator Lam Chun Keung; Maria Cordero and Eliza Chan Kit Ling with the "greatest voice" sang hits like THE LIGHT OF FRIENDSHIP, TONIGHT, ICE MOUNTAIN GREAT FIRE to heat up the venue; bands Tai Chi, Supper Moments and Dear Jane performed HOLD ON TO ME, LOVER, TONIGHT THE STARS ARE BRIGHT to continue the spirit of Rock N' Roll. Then the event aired Kwok Fu Sing's award moments as ENDLESS LOVE FOR YOU played. In a blue suit Sing Sing suddenly appeared on the stage as the surprise guest. The crowd roared, stood up and clapped along as Sing Sing performed. The audience responded with cheer. Sing Sing then performed WILD CITY and SING THIS SONG. The audience frequently screamed as the King of the Dance Stage brought the entire night to its climax. Sing Sing admitted that his history with Radio Hong Kong went back to when he won the Best Prospect Award in 1992, which brought him a lot of encouragement that year. Thus he hoped to present even more awards in the future to new comers who hoped to become singers and singers who contributed a lot and sang many good songs. He wished Radio Hong Kong for not only be around for the next 40 years, but 400 years, 4,000 years. 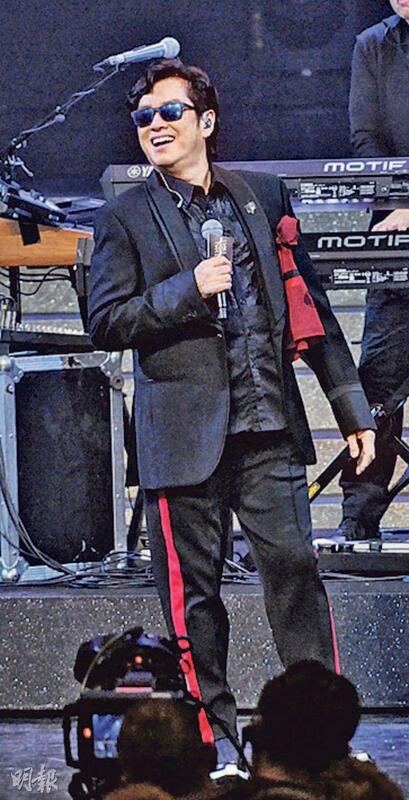 As for the concert finale, the master class singer who has been active since the 80s to now Alan Tam Wing Lun performed classic hits with Tai Chi. The winner of the most Global Chinese Ultimate Gold Song award, Chan Yik Shun performed many of his hits as well. 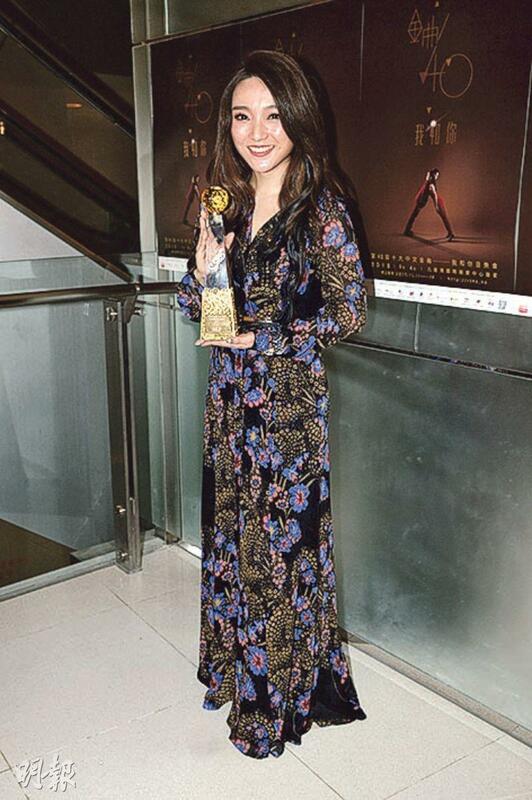 In addition, the event invited Director of Broadcasting Leung Ka Wing and Tam Wing Lun to present the National Best Chinese Song award, the National Best Singer award, the Global Chinese Ultimate Gold Song Award, the Most Excellent Popular Singer award and for the 40th anniversary the 40th Anniversary Gold Song Outstanding Singer award. Lee Hak Kun with LOST SOUL CHRONICLE won the National Best Chinese Song award. The hos said that Hak Kun's family all had dementia. Hak Lun admitted, "That right, Grandma has dementia. She doesn't recognize me anymore. The song is about this illness!" 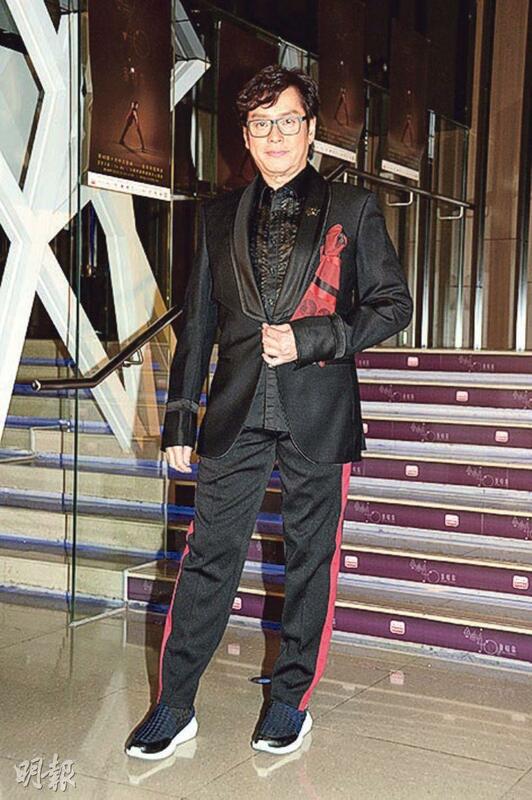 The 40th Anniversary Gold Song Global Outstanding Singer award also went to Hak Kun. He said, "I don't deserve this. I would continue to stand guard, continue to create more good songs. 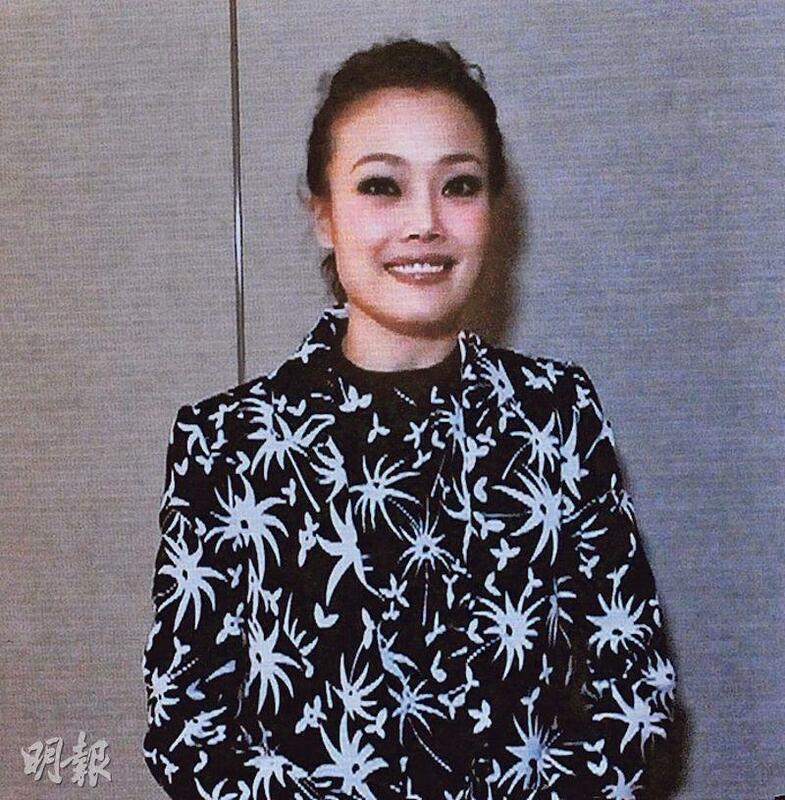 I am a Cantonese music singer and started with Cantonese songs. Although in 2018 I would make a Mandarin record, but Cantonese songs is a little mission for me. I would keep working with humility."